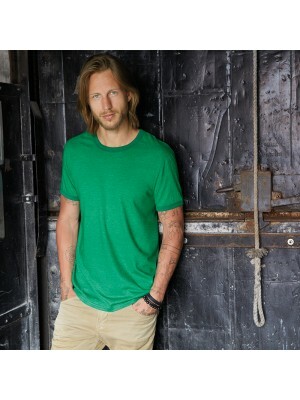 The Ringer is a short sleeve t-shirt with a contrasting colour neck and cuff rib. Gives a more stylish look perfect for retro football designs. Raglan contrast tees have continuously beena fashion vogue t shirt from its origins of the standard alternative of wear for baseball players. Other styling features include twin needle stitching detail on neck, sleeves and hem to bring you a durable and fashionable product. In the women value collection we have added the FRUIT OF THE LOOM valueweight t shirt whcih we offer in all the sizes from 8 to 18. Plain-t-shirts.co.uk is offering the full colour range in ladies value t shirt from FOTL. 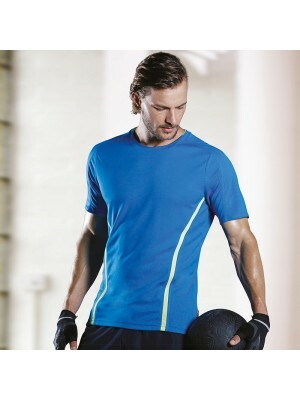 They are made from..
We at Plain-t-shirts.co.uk offer a wide choice in plain sleeve range which come in a range of colours for fast delivery all over UK/EU Cooltex® action which we offer are ex stocked item from our London warehouse. This plain product is made from durab..